We have another great giveaway – this time for kids live shows…and there is nothing better than having fun at one of those! We have a free family ticket (2 adults, 2 children or 1 adult and 3 children) to see the new live show: How the Lion Became King of Tinga Tinga Land. It’s touring around the country; visiting Cambridge, Radlett, Norwich, Leamington Spa, Kingston, Leeds, Broxbourne, and lots of other locations around the country. So use the widget below to give you lots of chances to win! 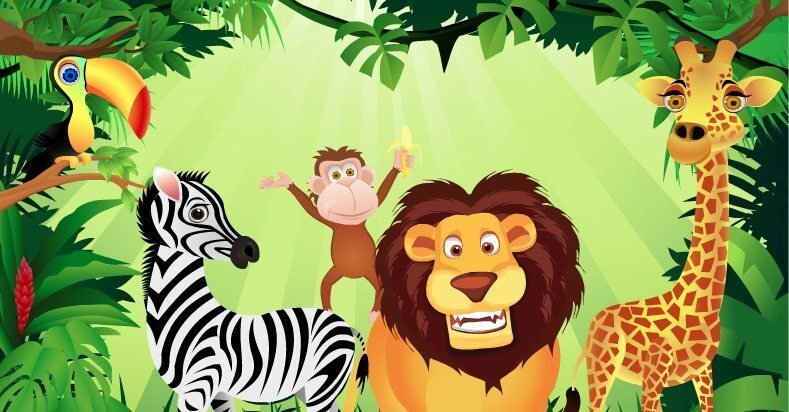 The story sounds enchanting for kids; with a competition in Tinga Tinga Land to find out who is going to be king in full swing. The wise old bird, Banjoko is sorting all the animals out, as ever! There are puppets…need I say more? So go on – give the kids a chance to have a ball…and I bet you secretly want to go as well, don’t you? How the Lion became king of Tinga Tinga Land: King really, me? This competition is open to residents of the UK, Channel Islands, Isle of Man and Republic of Ireland aged 18 years or over, except for those associated with the production company, their families or anyone else associated with this competition. All entries must be received by the advertised closing time date. The winner may be required to take part in publicity. Winners will be chosen at random through random.org and the winners will be notified as soon as possible after the draw. The winner will be contacted by e-mail, if they do not reply within 7 days another winner may be chosen. Events may occur that render the competition itself or the awarding of the prizes impossible due to reasons beyond the control of the Promoter, and accordingly the Promoter may at its absolute discretion vary or amend the promotion and the entrant agrees that no liability shall attach to the Promoter as a result thereof. KiddyCharts is responsible for the first part of the promotion, which is the publication and adjudication of the competition. All other facilities connected with the provision of the prize are the responsibility of the Promoter. The closing date for giveaway is 12.01am on 29/09/2012. By submitting an entry through Rafflecopter, all entrants are acknowledging and accept the terms and conditions for the giveaway. Entries using any software or automated process to make bulk entries will be disqualified; so don’t cheat! Banjoko is the wise old bird!